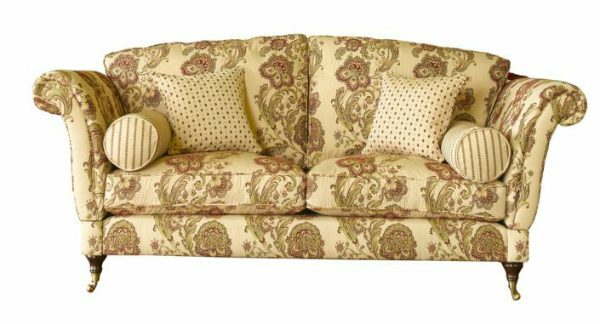 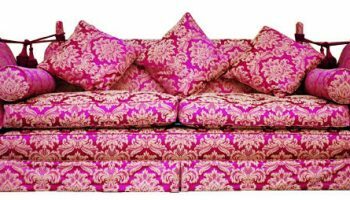 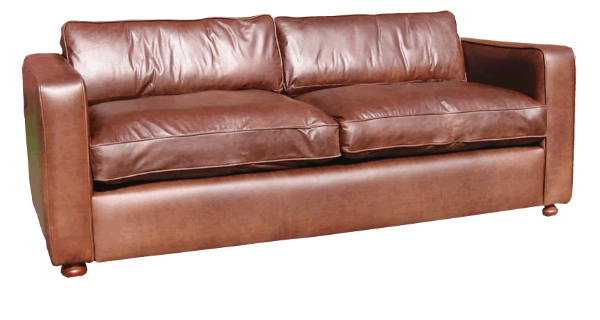 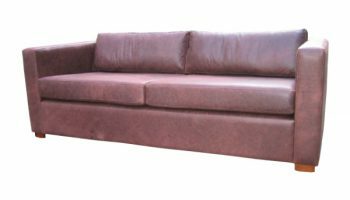 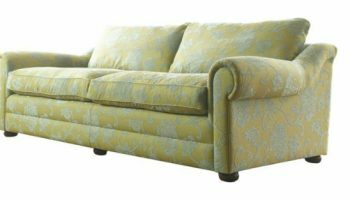 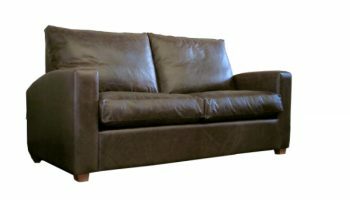 Dickens Knole sofas made to order in fabric | The Handmade Sofa Company, handmade sofas Dorset. 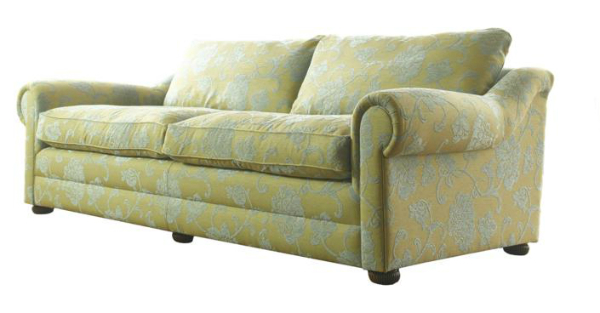 A more curvy interpretation of the classic Knole design. 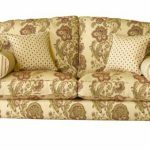 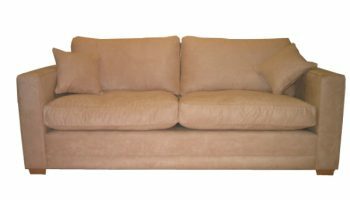 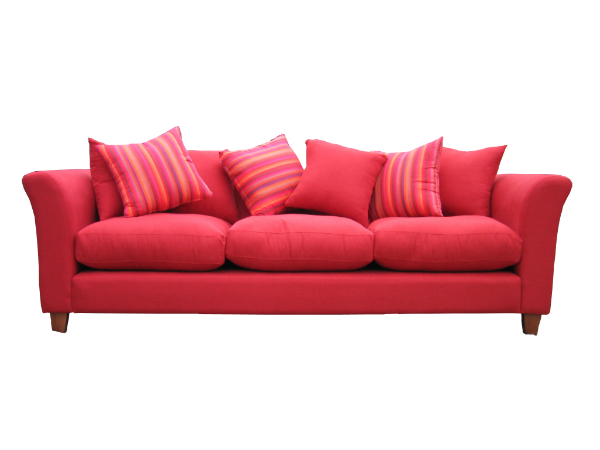 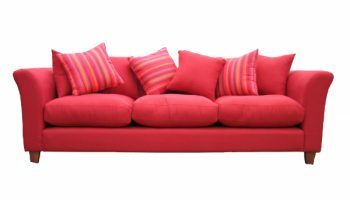 The width includes the arms in an upright position while the stated prices include 2 scatter and 2 bolster cushions for furniture using fabric. 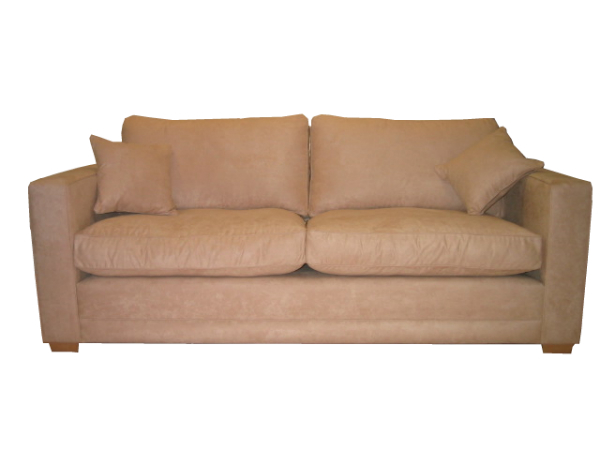 Variety of seat cushion fillings including hollowfill fibre, foam (with or without fibre wrap) or 100% feather. 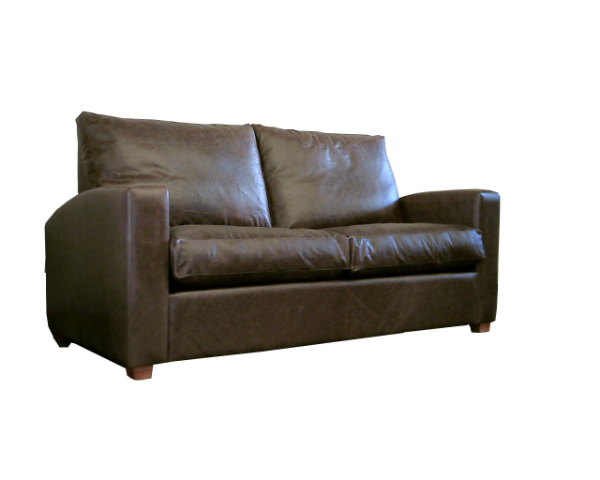 Available with wood feet in various finishes with or without casters.